First things first, happy Pancake Tuesday everyone! I’ve just finished eating some very bold, but very delish pancakes and I’m not one bit sorry! 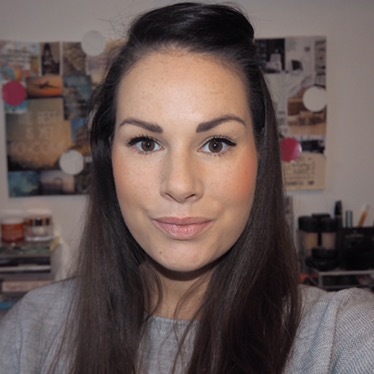 Anyway, today’s lippy choice is another of Penneys’ PS… lip crayons, which if you read my Day 38 post, you will know I was pretty impressed by. 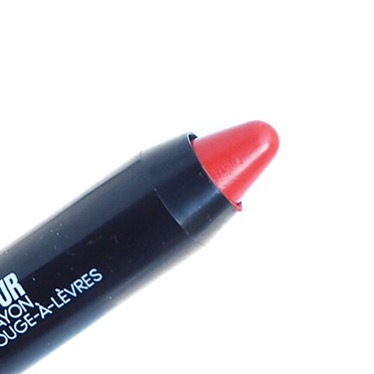 These lip crayons have great pigment – today’s bright orange shade really proves that. 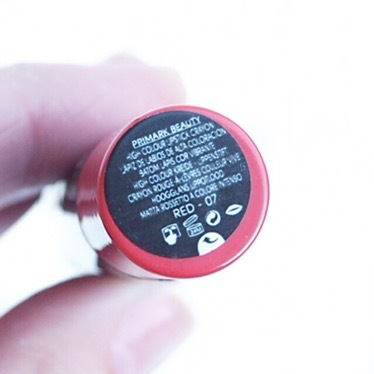 Although I do have one issue with it, and that is: this shade claims to be red, so much so it is simply called, Red. But to me, it is undoubtedly orange. And I don’t mean red with an orange undertone, but a bright orange-orange! 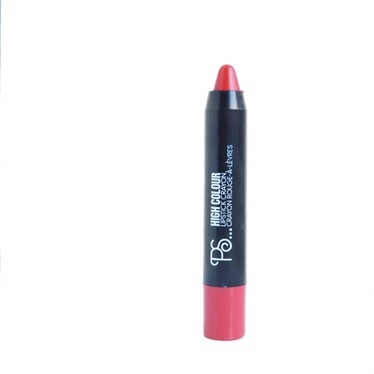 Even still, I do like these lip crayons in general. The formula is creamy and blendable, and although they aren’t the best long last lippies that I’ve tried, the lasting power isn’t too bad considering they are a budget buy and very affordable. 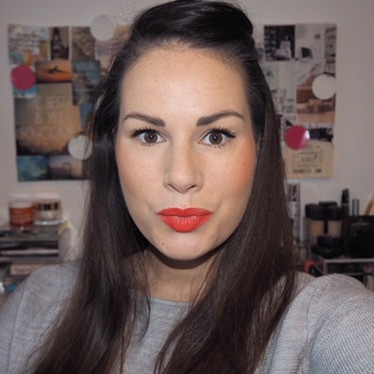 As you all know by now, I do really love a bright lip colour, especially orange shades, so I think I’m sure I’ll use this again. 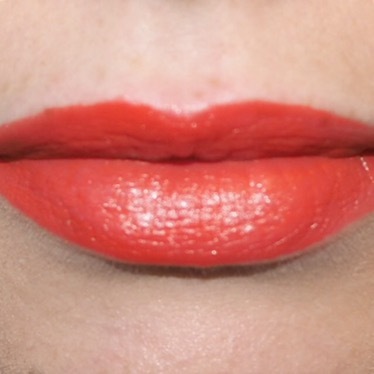 However, it is very similar, almost identical in fact, to the Penneys orange matte shade Fizz that I wore on Day 53 of the challenge; the only different being this has a cream gloss finish as opposed to matte. 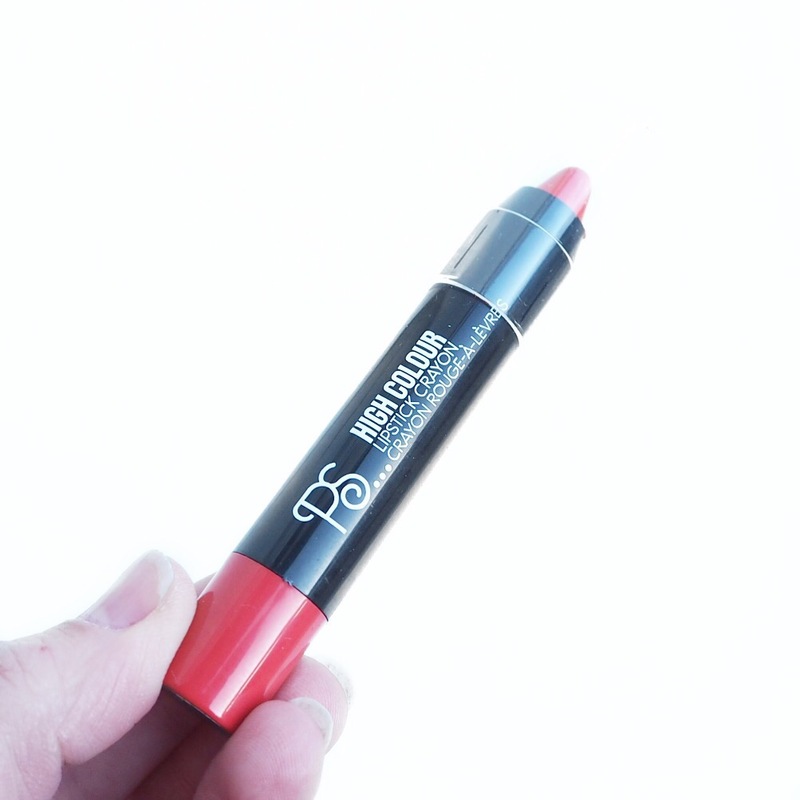 So, if had to choose between the two, I think I’d have to choose the matte lipstick over this, simply because the formula is so good on the matte and I really like the finish. 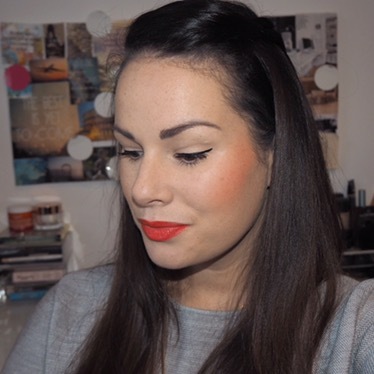 But, as orange lipsticks go, it’s not a bad choice and I enjoyed wearing it today.